When you create a comparison chart, one of the first things that you consider is to start work from the comparison chart examples. Now we will present some comparison chart examples for proper understanding of this diagram. Sample comparison chart example drawn with the Edraw comparison chart maker. 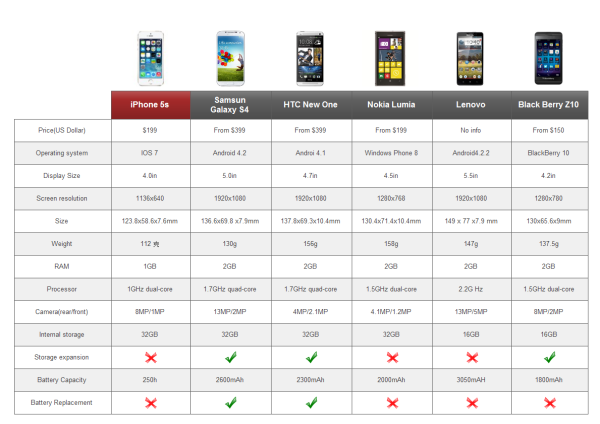 You can download and modify these comparison chart for your own use. This template can reduces much time to create great comparison chart by using built-in comparison chart symbols right next to the canvas. Discover why Edraw is an awesome maker to create comparison chart. Try Edraw FREE. 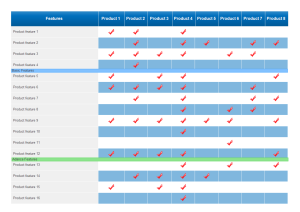 Give full play to the product comparison chart template and all you need to do is a few drag and drop. 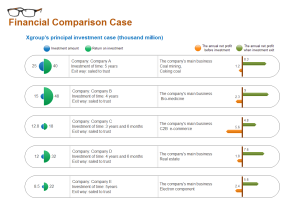 A financial comparison chart template is exquisitely prepared, aiming to reduce the hassles of connecting, formatting and aligning. 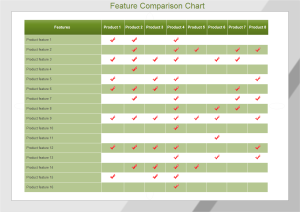 One feature comparison chart template is displayed on the left, designed to assist you in making comparison more easily.